La palestra di arrampicata Hardrock all’interno del palazzo in Swanson street le cui vetrate alte 5 piani danno direttamente sul traffico cittadino! The Hardrock climbing gym inside the building in Swanson Street whose windows 5 floors high, looks directly on traffic! 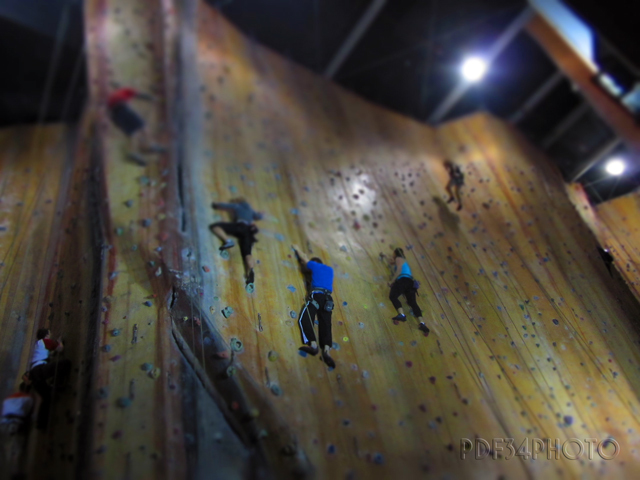 This entry was posted in Australia, Foto, Fotografia, Photo, Photography and tagged Australia, climbing gym, Foto, Fotografia, Hardrock, Lifestyle, Melbourne, Photo, Photography, Travel, Viaggi. Bookmark the permalink. I like the blur effect on this photo.